As been requested by many people that have difficulties to use the MPU6050 Modules, I’ve done a more detailed ESP8266 Video Tutorial related with the MPU6050 GY-521 Module initialisation and basic usage. 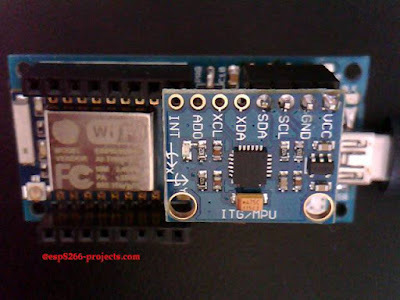 It is a detailed, step-by-step tutorial, showing all the needed init stages and tests for a proper and smooth usage of the MPU6050 GY-521 module. These ones seems to work OK connected directly to the 3.3V power on the ESP8266 nEXT EVO board Bus and looks to have some very low dropout voltage regulator. 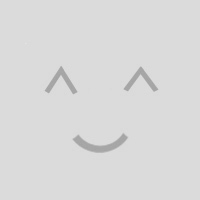 This are the good news about. 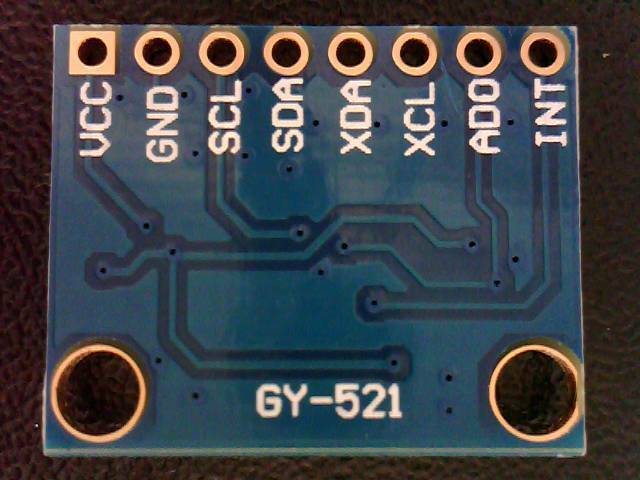 Now some bad news: it seems to be sold different types/flavours of modules (maybe old/new batches with various BOM) under the same name code so your experience may vary and might be necessary to use 5V power input for the GY-521. Or just bypass the Voltage Regulator to avoid any wiring around :). The MPU-60X0 is the world’s first integrated 6-axis MotionTracking device that combines a 3-axis gyroscope, 3-axis accelerometer, and a Digital Motion Processor™ (DMP) all in a small 4x4x0.9mm package. With its dedicated I2C sensor bus, it directly accepts inputs from an external 3-axis compass to provide a complete 9-axis MotionFusion™ output. 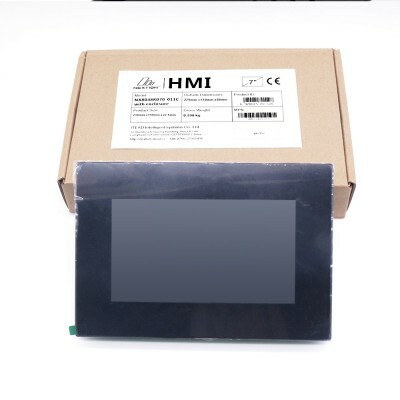 It is also designed to interface with multiple non-inertial digital sensors, such as pressure sensors, on its auxiliary I2C port. 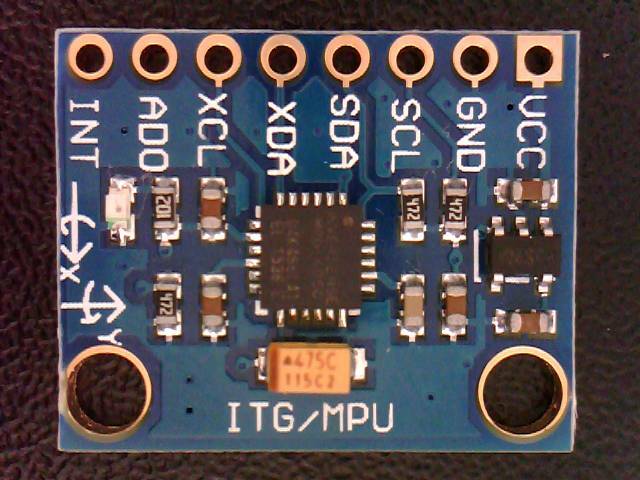 So, it can act as a I2C master for other I2C devices. That’s cool! For power supply flexibility, the MPU-60X0 operates from VDD power supply voltage range of 2.375V-3.46V. 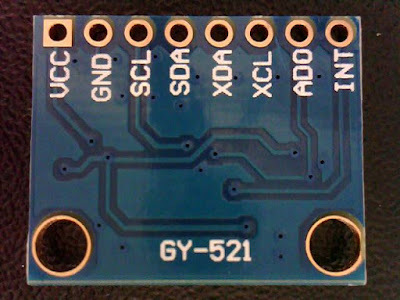 Additionally, the MPU-6050 provides a VLOGIC reference pin (in addition to its analog supply pin: VDD), which sets the logic levels of its I2C interface. The VLOGIC voltage may be 1.8V±5% or VDD. 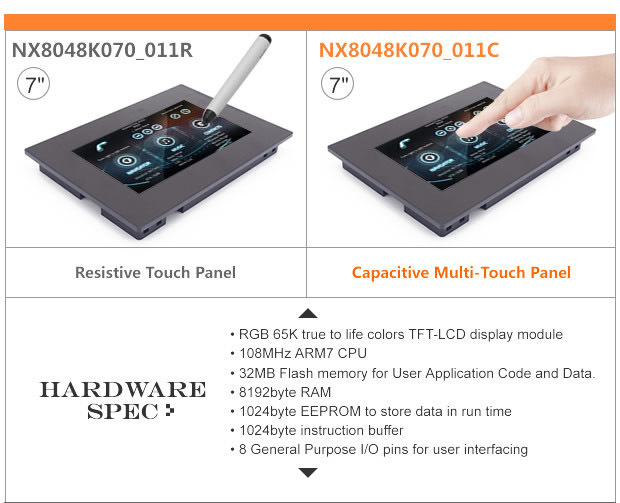 The MPU-6000 and MPU-6050 are identical, except that the MPU-6050 supports the I2C serial interface only, and has a separate VLOGIC reference pin. 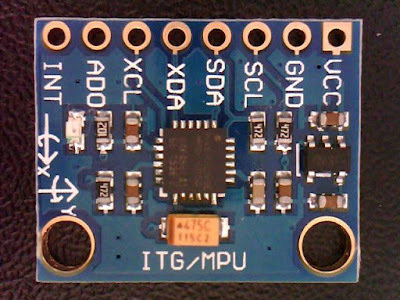 The MPU-6000 supports both I2C and SPI interfaces and has a single supply pin, VDD, which is both the device’s logic reference supply and the analog supply for the part. The MPU-60X0 collects gyroscope and accelerometer data while synchronizing data sampling at a user defined rate. The total dataset obtained by the MPU-60X0 includes 3-Axis gyroscope data, 3-Axis accelerometer data, and temperature data. The MPU’s calculated output to the system processor can also include heading data from a digital 3-axis third party magnetometer. The FIFO buffers the complete data set, reducing timing requirements on the system processor by allowing the processor burst read the FIFO data. 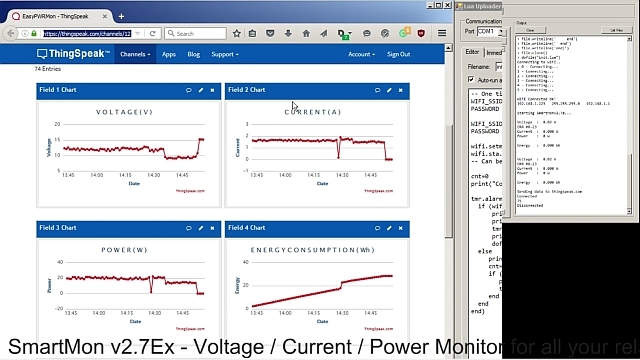 After burst reading the FIFO data, the system processor can save power by entering a low-power sleep mode while the MPU collects more data. Low-power pedometer functionality allows the host processor to sleep while the DMP maintains the step count. When power up, MPU6050 will start in SLEEP mode. To be able to use it you need to START the device. Be sure that you have properly initialised I2C Bus before! Using the status_MPU() function and the Who Am I register to check if the MPU6050 is available and alive before doing anything else. Reading RAW data from the MPU6050. No conversion or transformation si done. 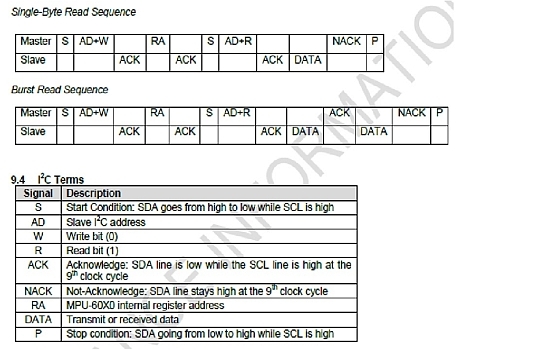 Received Data is in 2 complement format.